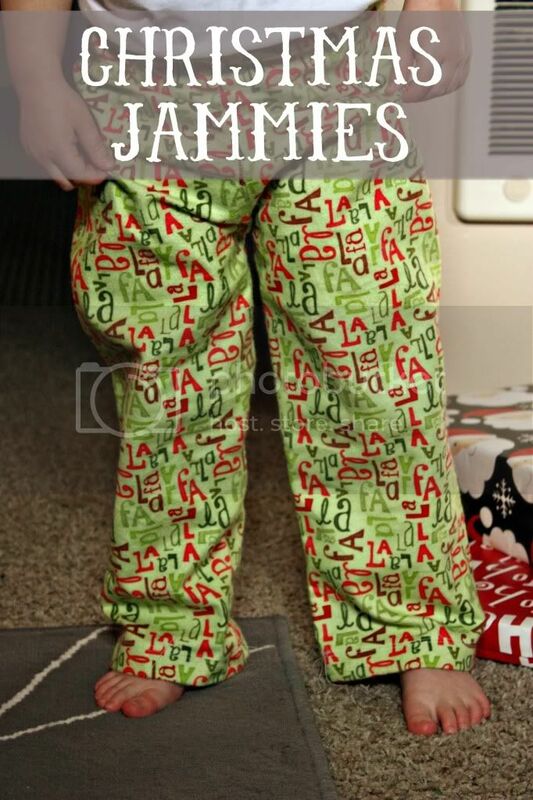 Yesterday, I decided to make these jammie pants for Zoe for Christmas morning. I used THIS TUTORIAL I found on Pinterest. I used some cute flannel and they pants came together in about an hour, give or take. I took breaks for bathtime and storytime. Super cute! I may just have to try this!